There was a time when the Moto RAZR V3 ruled the market and flip phones were hip, but fast forward to 2016 and the term "flip phone" is generally associated with a tang of nostalgia and may be some very cheap entry level phones. 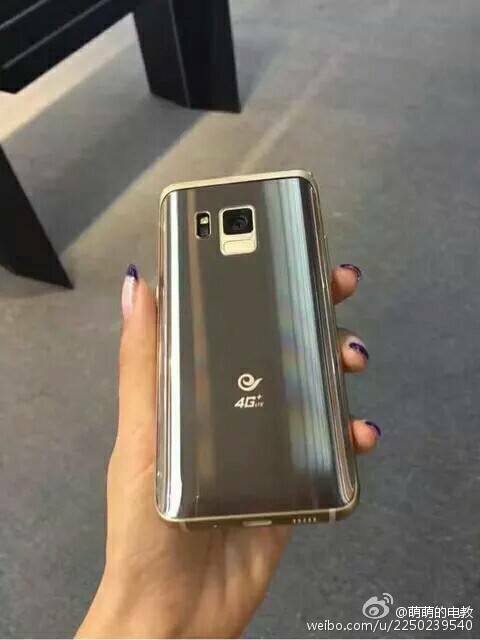 However, you would not think like that if you are in China though because Samsung has been making and selling high-end Android powered flip phones in the Chinese market for quite a while now. 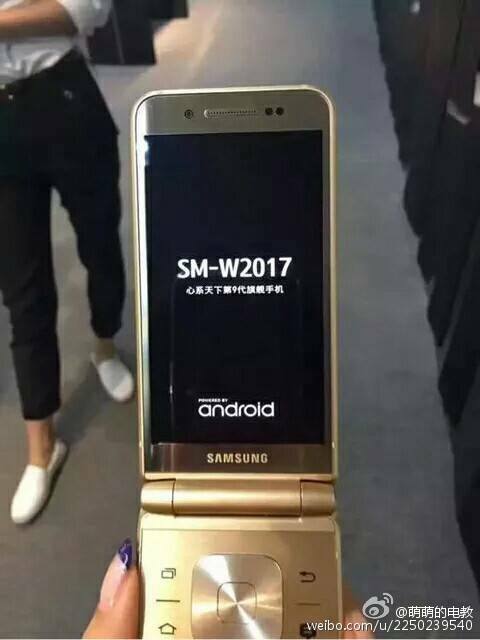 The latest edition of the series has been revealed via a leak on Weibo and it has the model number SM-W2017 according to the report. The SM-2017, aka "Veyron," will succeed the SM-2016 while sporting flagship-grade specifications like a Qualcomm Snapdragon 820 SoC, a 4.2-inch Super AMOLED display, 4GB RAM and 64 gigabytes of internal storage. There's a 12-megapixel camera at the back of the phone and a 5-megapixel selfie cam, which we suspect are the same ones seen on the S7 this year. The fingerprint scanner with a heart rate monitor isn't missing from the list either and the Veyron does support NFC and Samsung Pay. Although flip phone will most likely be exclusive to China only, would you buy one if one was available near you?